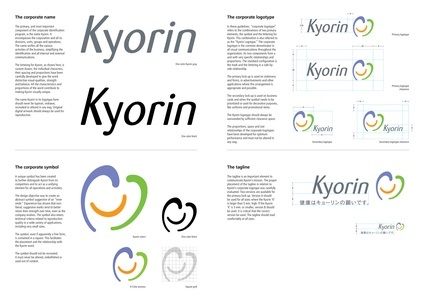 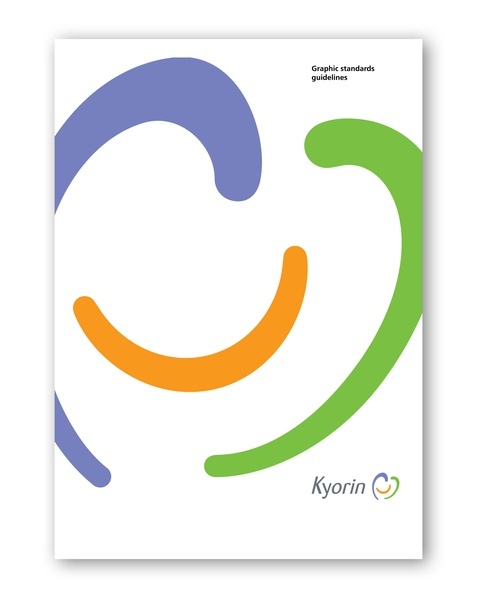 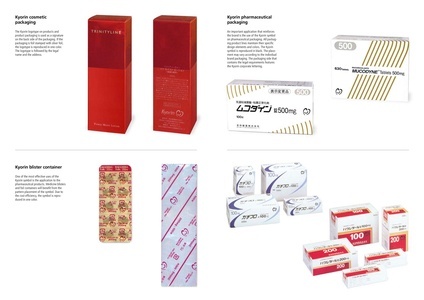 The motto "your health is Kyorin’s mission" is translated into a new graphic identity. The abstract outline of a heart suggests a human-centered approach to healthcare, beyond the traditional realm of science, chemistry and manufacturing. 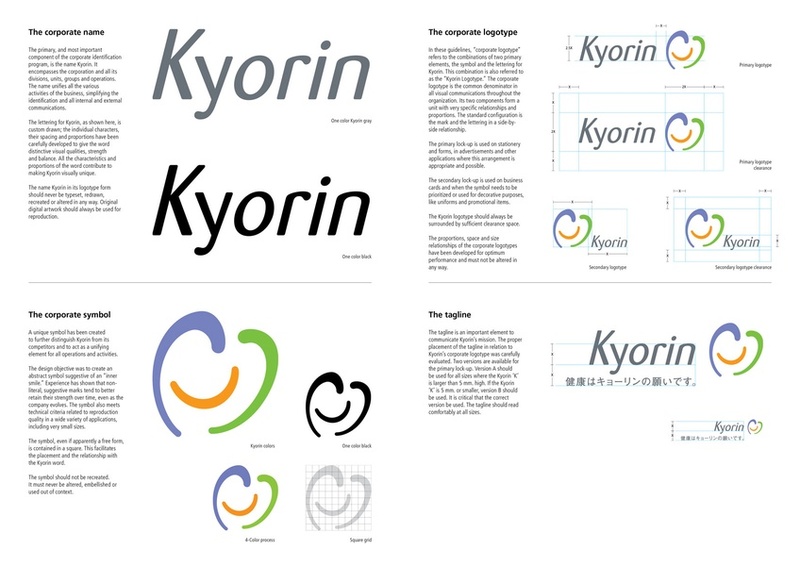 Continuing this human metaphor, the center of the symbol is an "inner smile."